If you’re looking for one of the best time-tested roof solutions, let Langer install a Built-Up Roofing system (or “BUR”) to your property. The BUR is much more than a simple roof – it’s an investment in your property. BURs have been used since the mid-1800s and offer performance advantages over other roofing systems like tensile strength, redundancy, flexibility and impact resistance. In combination with a modified bitumen or hybrid roof, you’ll increase your roof’s longevity and reduce chances of maintenance. 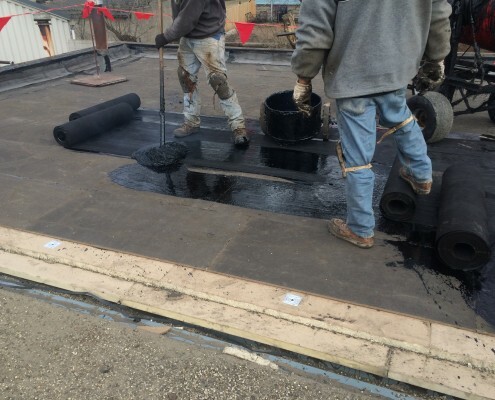 Conventional bituminous built-up roofing membranes have been used for over 150 years and continue to represent a significant portion of today’s roofing marketplace. Compared to lower-quality roofing systems, the cost of a Built-Up Roof is minimal and will protect your property indefinitely when installed by a Langer professional. BURs provide superior water resistance, system longevity, and economical maintenance. 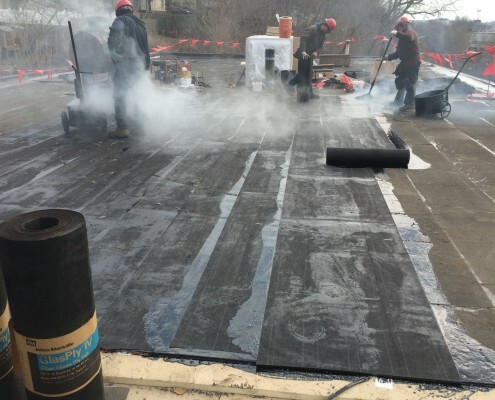 They are easy to install and are endlessly reliable – most last at least 20 years with some that can last as many as 40 – truly a “set it and forget it” roofing solution. 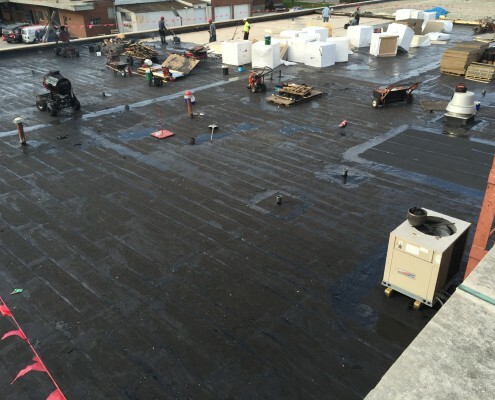 While other roofs will expand and contract under varying Wisconsin weather systems, a Built-Up Roof dramatically limits movement with a high tensile strength, essentially eliminating fracturing. 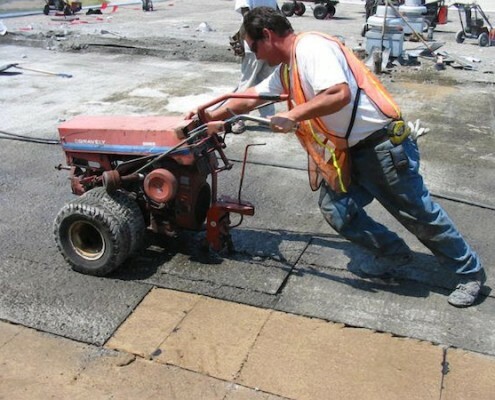 If you need a quality roofing system that will stand the test of time, contact us today!